The Optical Yellow Fluor is a High UV Tubular from the BUFF® 2018 Spring-Summer Collection. 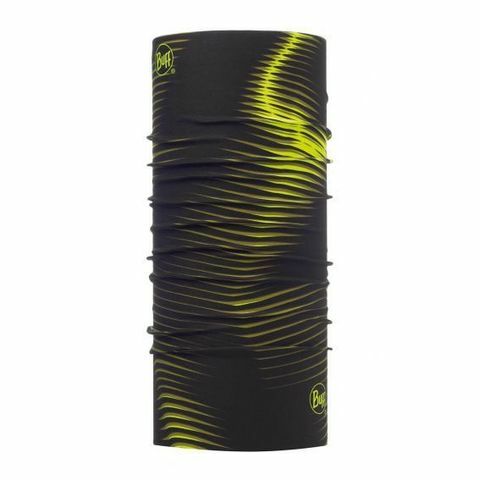 Neck tubular with sun protection, ideal for summer and hot weather. 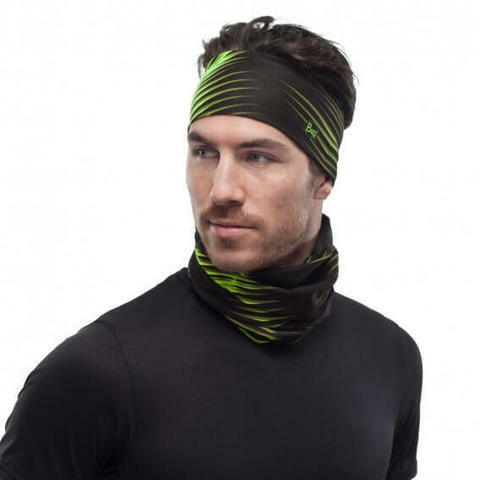 Light seamless tubular designed for protection against ultraviolet sun radiation. Unique High UV protection tubular with style and highly breathable. Colorful style, neckwear designed for men and women. 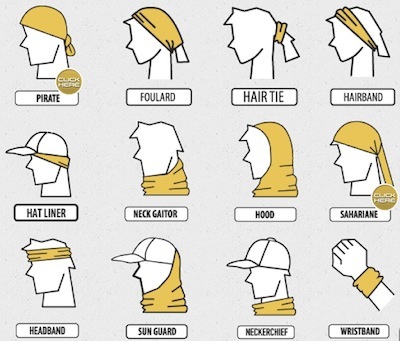 Many ways to wear it! Enjoy multi-functionality: choose your wearing style!